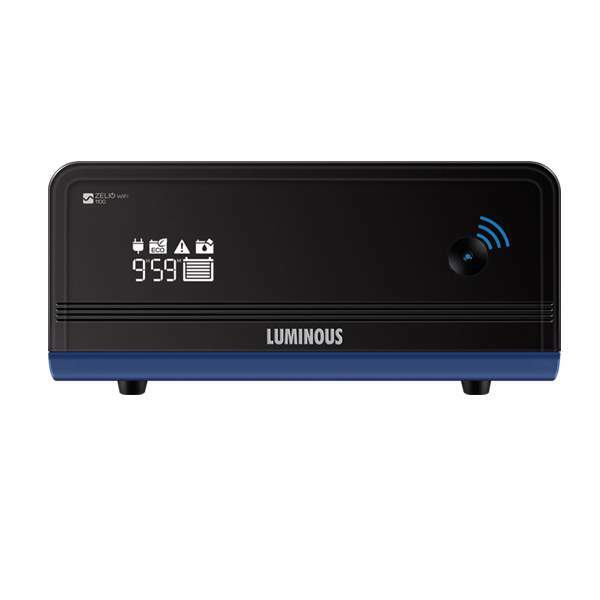 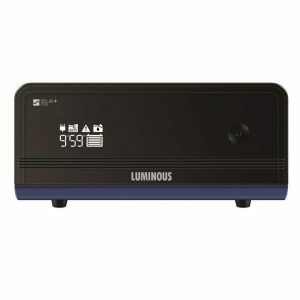 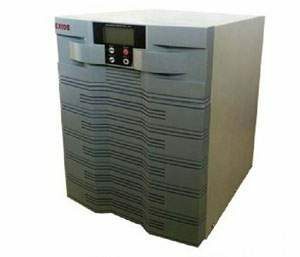 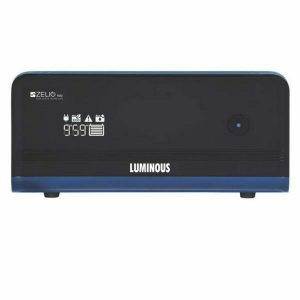 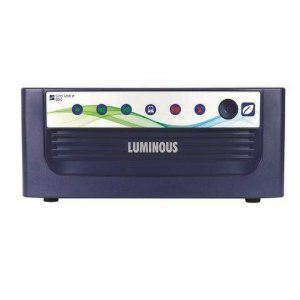 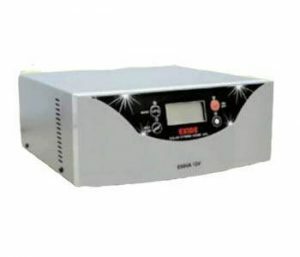 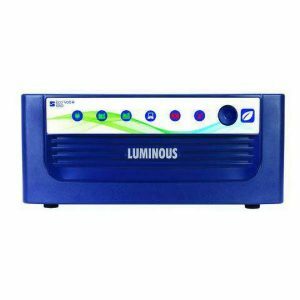 Luminous 5.2KVA sinewave Inverter is a pure sine wave ups for Home and Commercial establishments have higher power needs. 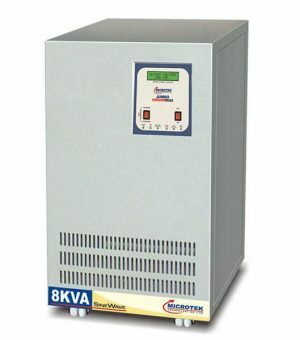 Also, frequent power cuts can hamper the overall performance of the appliances. 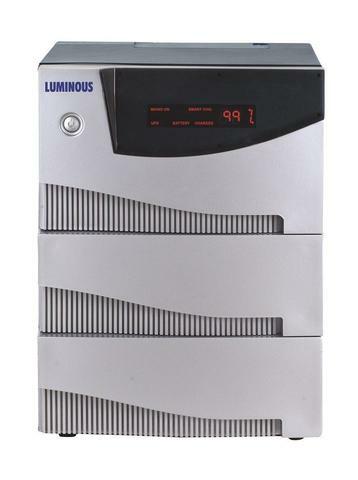 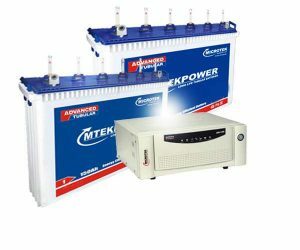 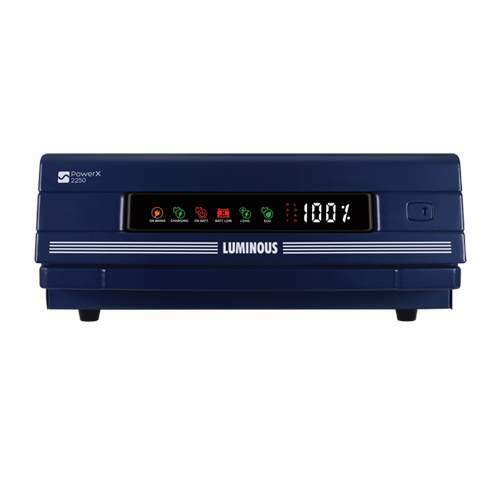 Luminous 5 KVA / 6 Battery System offers high quality and reliable power backup solution for running office and sensitive appliances.